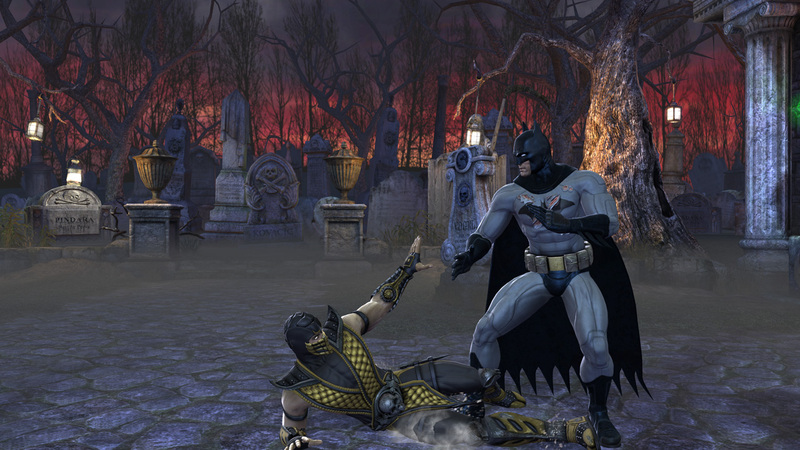 Gamespot has posted a great in depth interview with Ed Boon about the upcoming Mortal Kombat vs. DC Universe. He covers how the fans and players jumped to conclusions about fatalities not being in the game, and provided the first official clear answer on the question of fatalities. 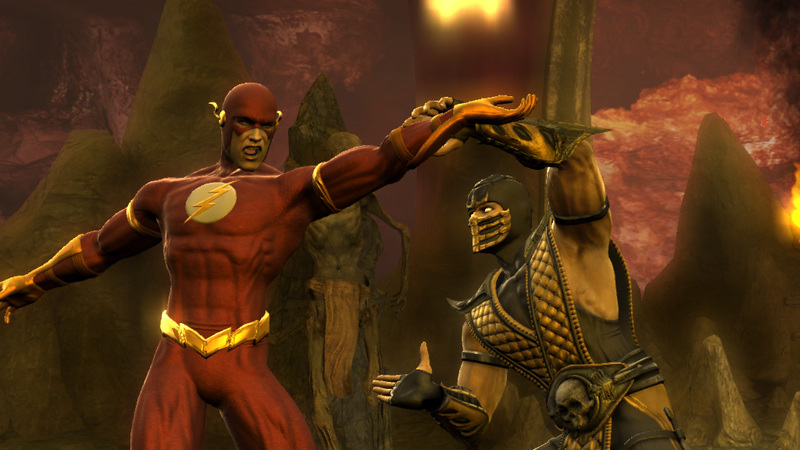 Gamespot: Have you made any more headway on the fatality versus finishing moves? Ed Boon: Yes we have. 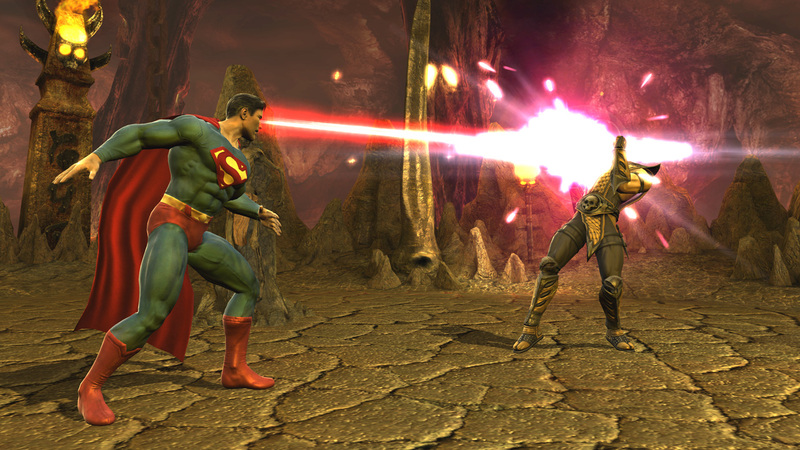 All of the MK characters and all of the DC villains will have fatalities. The DC heroes who don't kill that often will have brutalities that will function just like fatalities but don't actually kill the opponent. He also gives more back story on working with DC and how fan sites have helped guide development quite a bit. The article also has some great new screenshots, most of which were scanned and uploaded to the internet last week. 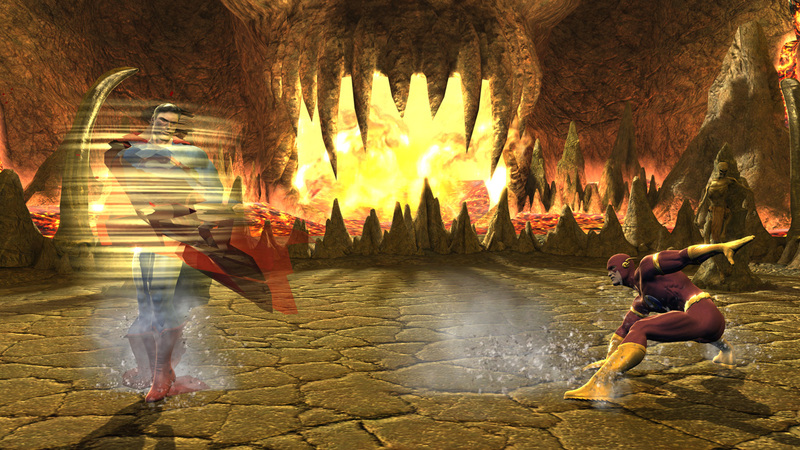 They feature the first look at the special moves of the DC character. Midway just sent us the same screenshots for publication as well, so you can see them here below. 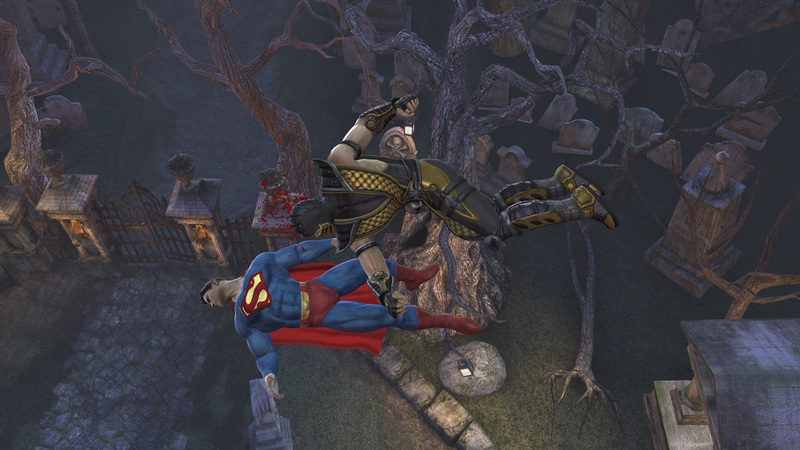 Check out more coverage of Mortal Kombat vs. DC Universe, including an in-depth interview with Ed Boon and the full theatrical trailer available in 720p HD in our Mortal Kombat vs. DC Universe GameRealm. Updated the story with pictures courtesy of Midway. Sorry I didn't see your post, it was brought to my attention by someone else over AIM. He didn't even get a credit! I'll check the forum first next time, sorry.